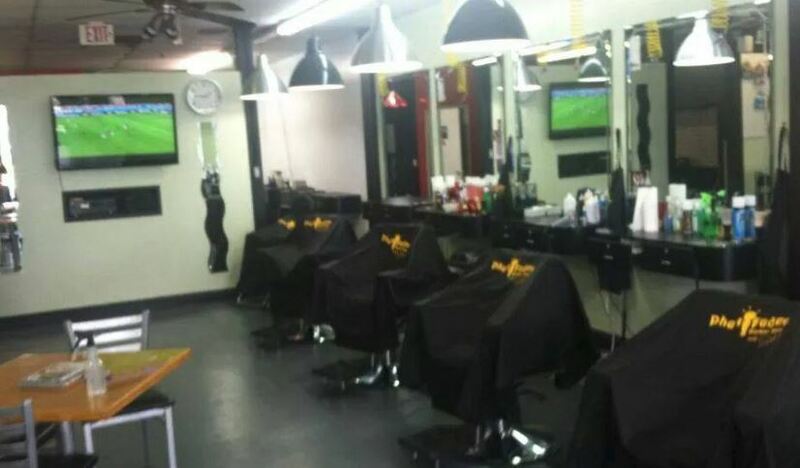 Phatfades barber shop is located at 5300 45th St, West Palm Beach where there are some very serious barbers that can give a mean fade. 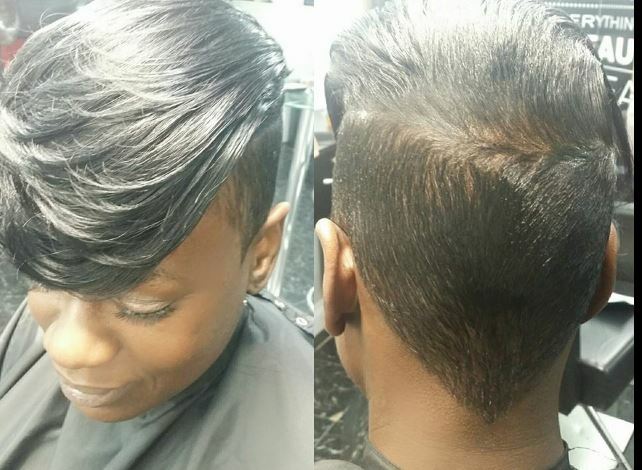 Consistently trained to the latest hairstyles, our barbers will work to get your hair the cut you want to have. From the classic cuts to the latest trends and fades Phat Fade Barbershop is the place to be. 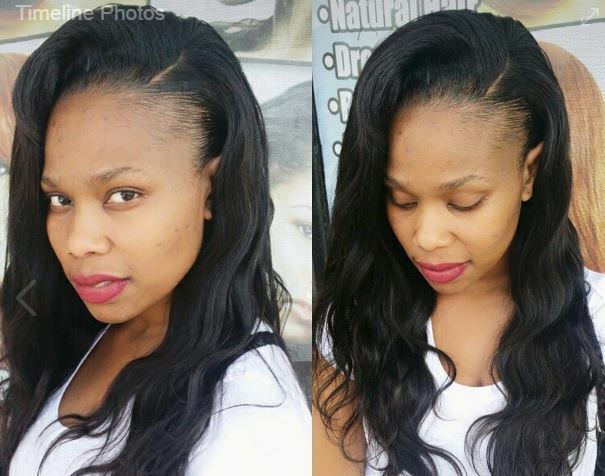 Prices starting from just $15 for both men and women, although women would get extra charged a bit depending on length. We also have a special of unlimited haircut for a month for a fixed price that will save you 6x the price. Walk-in are welcome. THis place is cozy and comfortable environment. Stop by to get your next hair cut if you are around the area and Phat Fade will leave you looking really good. 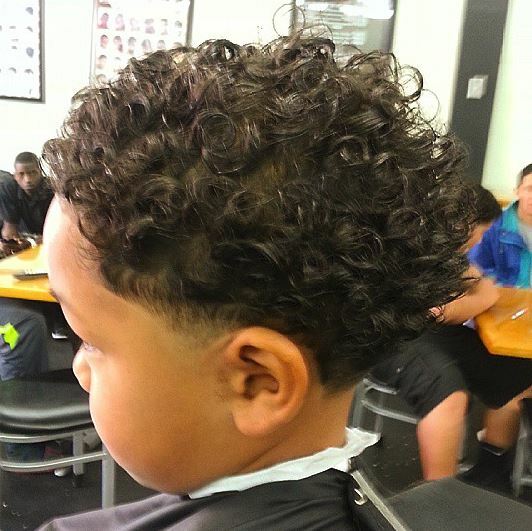 Phat Fades West Palm Beach is located at 5300 45th Street. West Palm Beach, Florida US. Phat Fades West Palm Beach is a Barber type of establishment. Come on by or give us a call during business hours if you have questions (561) 616-0122. 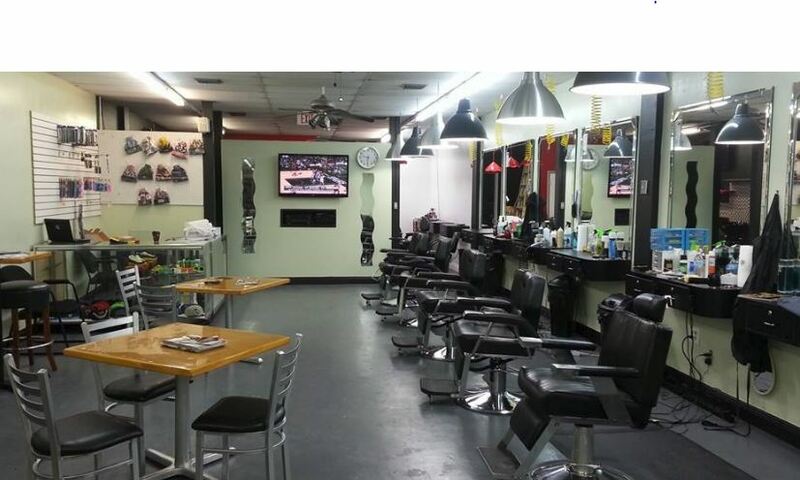 Most of the reviews here at Phat Fades West Palm Beach comment positively on their timeliness and able to stay within budget. This site for Phat Fades West Palm Beach was built to enhance this client's Internet presence and grow the WebPage Depot online business directory. WebPage Depot is designed for local directories and a full business directory. This free business listing site provides a fully functional website. The WebPage Depot site marries seven social media accounts (if available), google maps, large pictures, a contact us page (protecting the client's email address), a link to the client's original website and relevant Youtube videos. Additionally, we write an original text Welcome Message. WebPage Depot does make some assumptions, trustingly, for the benefit of the client. We write everything from a positive prospect. Our goal is to move-up the visibility/ranking on this site to the highest level possible. Improvements to ranking come with additional relevant content. To continue this effort, we will need suggestion from the client, i.e., menus/list of services, specials, current pictures and videos and additional text for the Welcome Message.